GIG HARBOR – Inmate Candida Suarez described a sibling rivalry between her 17-month-old son, Ezra, and his new sibling. When she showered Ezra's younger brother with attention, Ezra would hit him. If his brother was on the bed, Ezra would push him off. 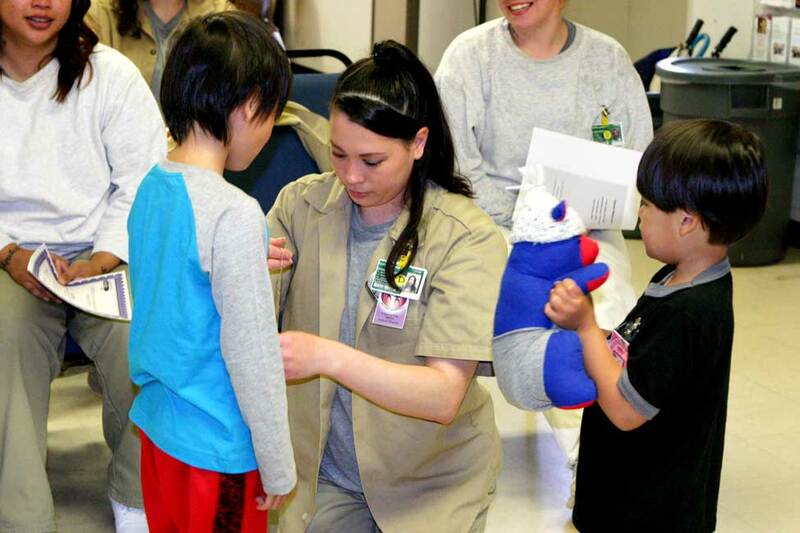 Ezra's "sibling" is a teddy bear, which inmates must care for as if it is a real child, as part of their enrollment in the Parenting Inside Out program. "He noticed how I was paying a lot of attention to this bear. I had to carry it around everywhere with me," Suarez said. "There was kind of like this instant jealousy and it reminded me that could really happen when my kids eventually do meet." Suarez is a recent graduate of Parenting Inside Out program at the Washington Correction Center for Women (WCCW). 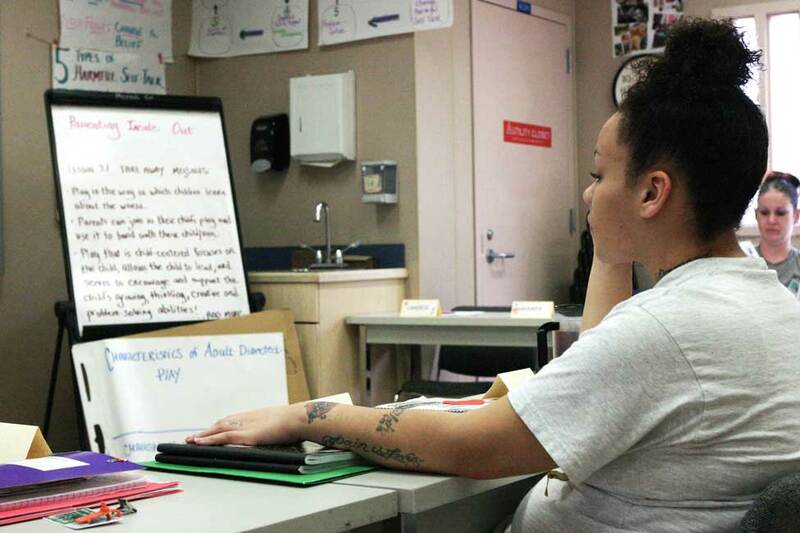 Parenting Inside Out is an evidence-based, cognitive-behavioral program designed to help incarcerated parents reestablish contact with their children while they're behind bars and learn effective parenting skills to use after release. There are currently 10 women enrolled in the program at WCCW. 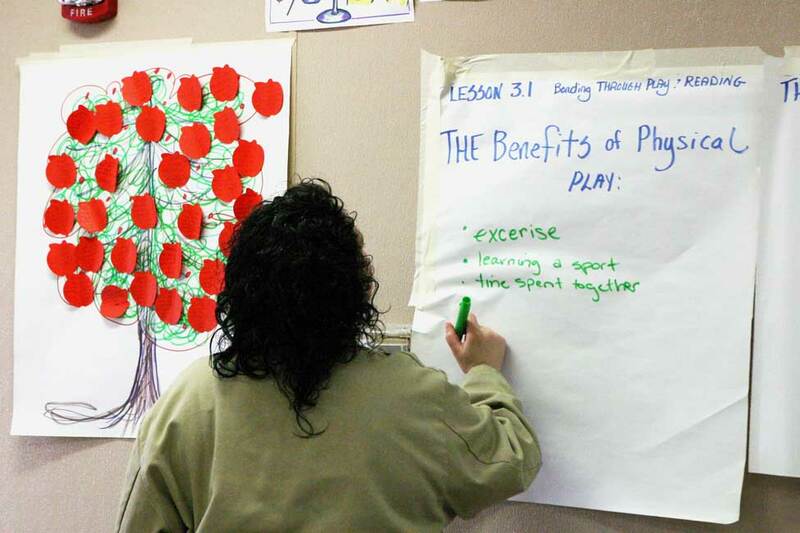 The agency's Family Services Unit launched the program last July in the Washington state correctional system. Corrections runs Parenting Inside Out at 10 of its 12 prisons and 156 inmates have graduated from the program thus far. The Family Services Unit hopes to have the program in all 12 prisons by the end of the year. They're also looking at starting a Parenting Inside Out program at a work release facility. Suarez, 26, has two other children, ages 10 and 6. She gave birth to Ezra while inside prison as one of approximately 20 women in the Residential Parenting Program , which allows pregnant, minimum security-level inmates with sentences shorter than 30 months to keep their babies with them after giving birth. Suarez, who is completing a 22-month sentence for drug charges, wants to use the skills she's learned to reconnect with her eldest son and introduce him to Ezra. "I want to learn parenting skills and how to rekindle the relationship between me and him," Suarez said. "There's been a lot of broken promises and hurtful things have happened. But going through this class gave me a lot of hope to know it's OK if it doesn't work at first, and to keep trying." Parenting Inside Out is an outcomes-based, developmentally-focused program that helps parents promote healthy child adjustment and prevent child problem behavior. It also seeks to break the cycle of intergenerational criminality, according to program developers. Parenting coaches run each class. 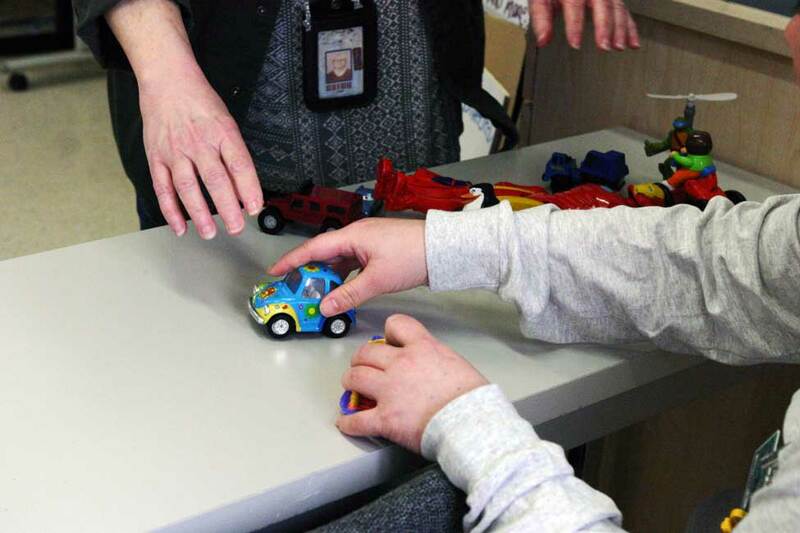 They engage participants in role-playing scenarios, such as talking with a difficult caregiver, initiating child-led play, and solving behavior problems. 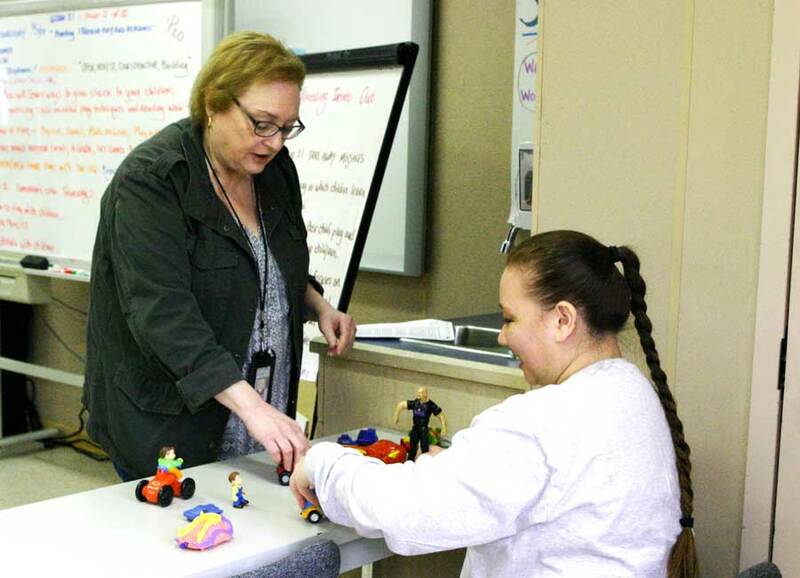 The coaches work with participants to create plans for child visits, offer guidance at family events, and provide feedback to inmates following visits or phone calls with their child or child's caregiver. Other topics include healthy communication, understanding basic child development, reintegrating into the community, and dealing with sibling rivalry. 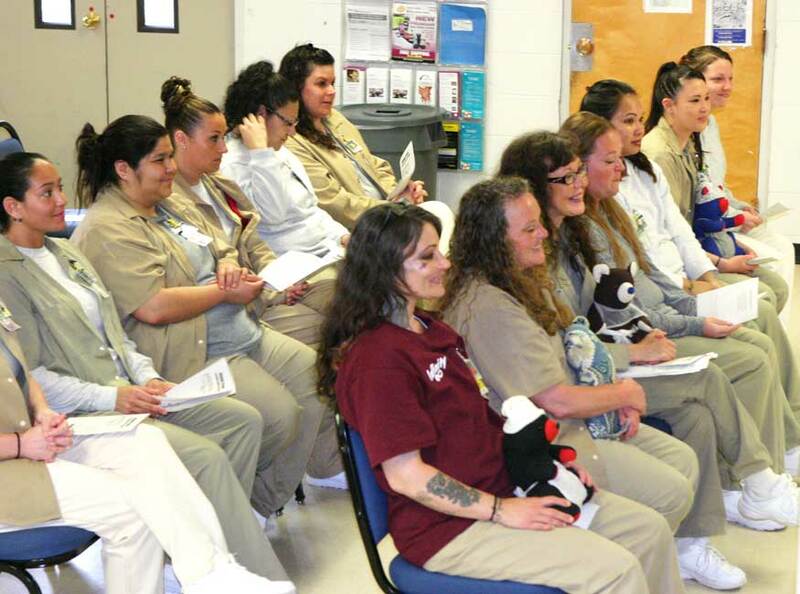 "It's rewarding to see them (inmates) grasp skills and become positive role models and respond to challenges in a positive way," said Melissa Titus, an administrative assistant at WCCW who co-facilitates Parenting Inside Out at WCCW. "It gives them hope." 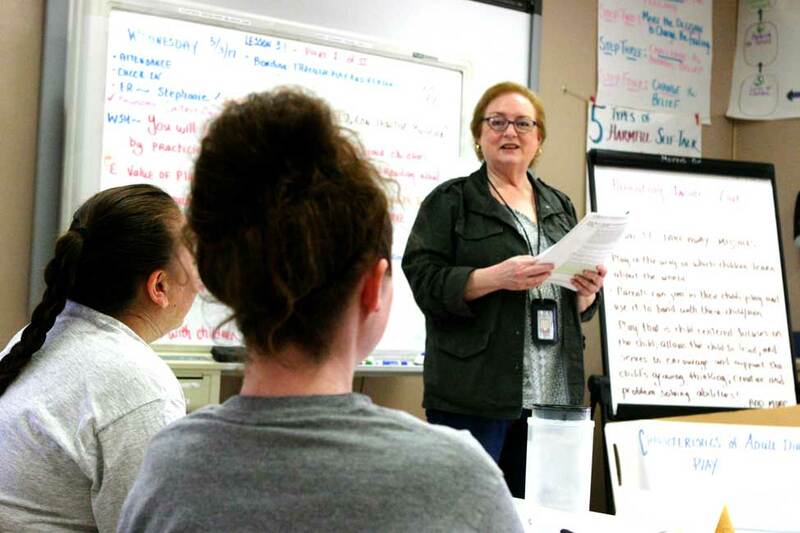 Dr. Mark Eddy, a licensed psychologist and scientist at the Oregon Social Learning Center, led development of the program with a team of other psychologists, corrections experts, and adult learning specialists in the early 2000s. The team held focus groups among male and female inmates, reviewed literature on existing parenting programs for at-risk families, and consulted with people who work with incarcerated parents. 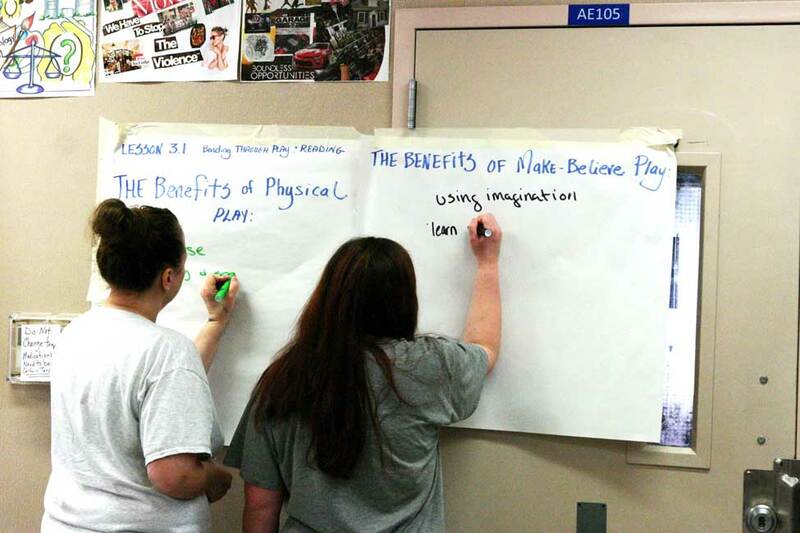 Once the team developed a curriculum, the Oregon Department of Corrections tested and refined the pilot project over three years. Participants also reported having more contact with children and family members, lowered parental stress, and reduced depression. Furthermore, the majority – 66 percent – reported lower rates of substance abuse. Though the program in Washington has only been around for the better part of a year, it's already having an impact on inmates, according to Bruce Wood, a family services unit corrections specialist for the Washington Department of Corrections. He is a past training coordinator at the Alliance for Child Welfare Excellence at the University of Washington, which provides professional development for social workers and caregivers. He serves as the quality assurance specialist who led the program's successful launch in Washington. 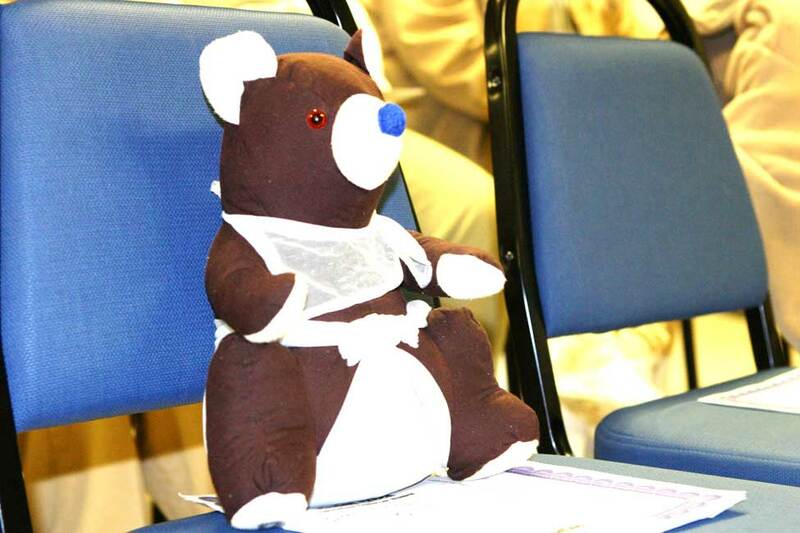 Wood attends program graduations and is tasked with ensuring the program's efficiency. "We've seen a complete change in their parenting because they can use it on the inside, not just the outside," Wood said. "For these guys it's the ultimate expression of hope. It's no easy thing to get through this class and it really makes them come out of their comfort zone." Sarina Williams says she's an example of that. Williams, 30, lives in the residential parenting unit at WCCW with her 6 ½-month-old daughter, Tayonna. She recently graduated the Parenting Inside Out course, and, in a couple of months, will finish her 20-month sentence. She says nothing can erase the mistakes she made in the past, but the class has made her more determined to lead a better life for her daughter and 6-year-old son at home. Since completing the class, she's called and talked with her son every night. "I'm blessed to be in this program and am grateful to have completed that class," Williams said. "It helped teach me a lot of things I know I'll take with me. I know it's something that will impact my life and my kids' lives."